Microsoft today announced it will be killing off support for linked accounts for Outlook.com in late July. The company will be moving users to aliases instead. By definition, linked accounts meant having multiple accounts that were linked together. Aliases mean having multiple email addresses (for receiving and sending) connected to a single Microsoft account. Microsoft’s reasoning for picking the latter over the former is that “a lot of things have changed since we introduced linked accounts” back in 2006. The main reason, however, is security. We’ve found that quite often, people who use linked accounts keep their primary account’s security info (including password and proofs) up to date, but don’t lavish as much care on their secondary accounts. It’s easier for a malicious party to compromise one of those secondary accounts, which gives them full access to your primary account. Note that if we detect suspicious activity in your account, we automatically unlink accounts to try to help prevent this abuse, but we think we need to go further. On the other hand, since aliases are tied to a single Microsoft account, they all have your latest and most up-to-date security information. Microsoft actually began the process of delinking linked accounts and encouraging people to move to aliases a couple of years ago. 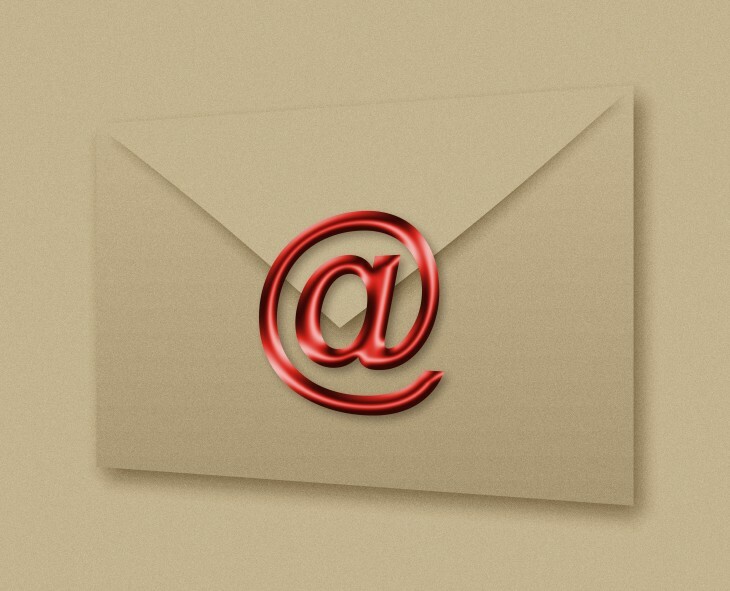 Mail forwarding – you can now forward all email from a secondary account to your primary. It’s easy to set up a folder structure to keep email as separate as you like. Send email from another account – you can configure the secondary account as a “send-only” address. When combined with email forwarding, it means you can both receive and send email from that email address, all within your primary Microsoft account. The axing of linked accounts should naturally only affect users who have more than one email address and want to manage them from Outlook.com. If you don’t use linked accounts, there’s nothing you need to do in advance of the change. To consolidate email, you can set up email forwarding, so you can read and write all your email from one account. Normally you have to sign in to an account every 365 days to keep it active, but Microsoft says formerly-linked accounts are exempt from this requirement so you don’t need to visit them regularly. If that doesn’t float your boat, just set up an alias. As Microsoft emphasizes, you can use it to send and receive email, and even sign in.